Very motivated Sellers. 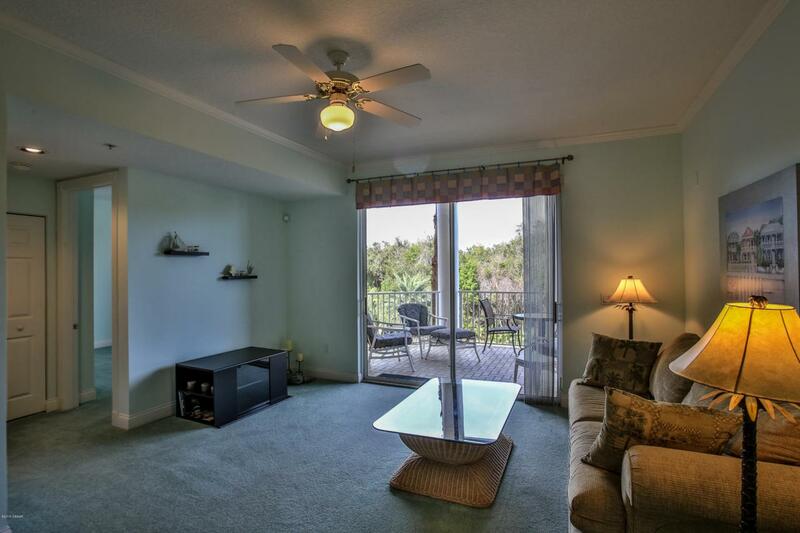 This pristine well cared for 2 bedroom 2 bath is ready to move in. Enjoy your morning coffee while sitting on your serene and peaceful patio. Guest will enjoy their privacy with this split floor plan. Very large bedrooms with bay window. Can be sold with furnishings. 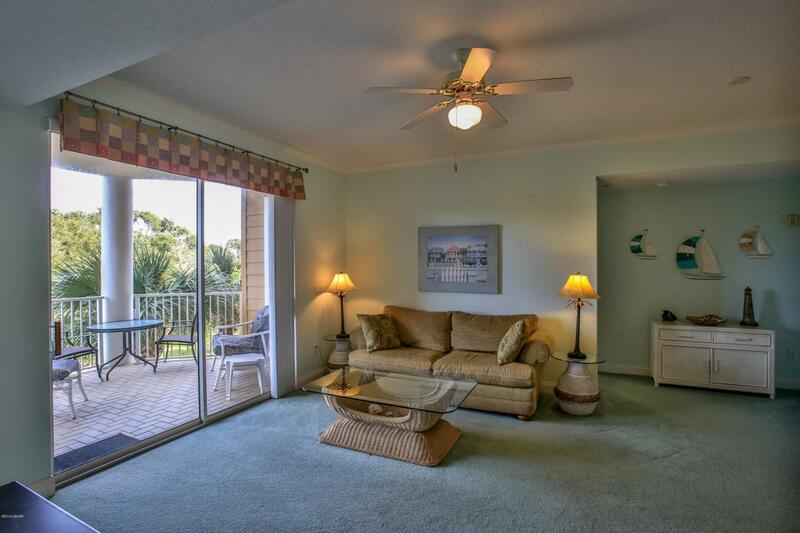 Enjoy resort style living at Harbour Village that has something for everyone. 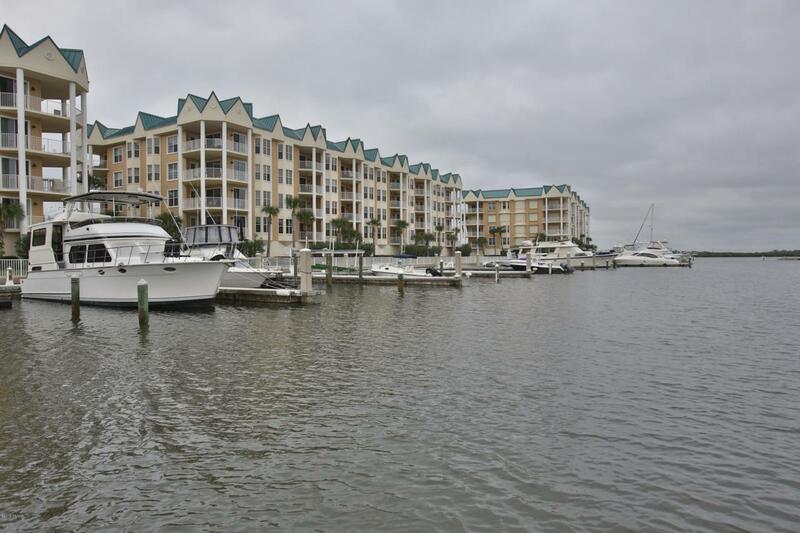 Private 142 boat slip marina, 7 pools, private beach club, restaurant, walking trails, golf, nature preserve, and tennis. 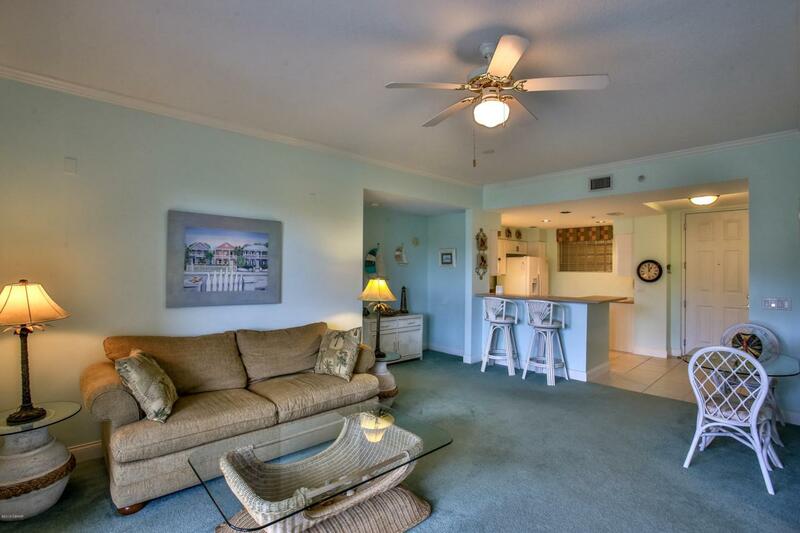 An exceptional gated community nestled between the blue Atlantic & the Intracoastal.